State inspection stickers are mandatory in Peabody and the Sate of Massachusetts. Driving with an expired inspection sticker is a moving violation and may cause your insurance cost to increase. 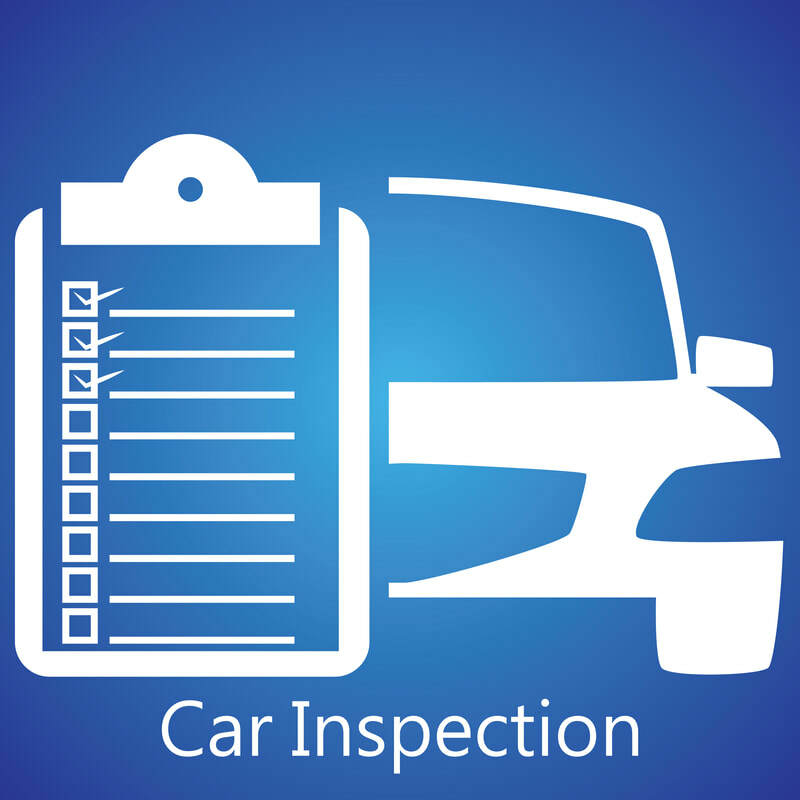 All cars, trucks and motorcycles in Peabody are required to get an inspection at a registered car inspection station. There are several car inspection stations in Peabody, MA. See our the list of inspection stations serving Peabody on the left side of this page.